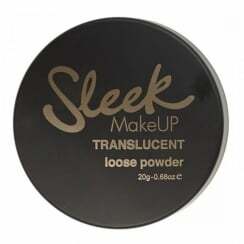 Sleek MakeUP is one of the fastest growing brands on the high-street. 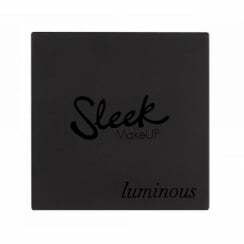 Sleek MakeUP creates innovative, superior performance makeup, with strong pigmentation and high quality. with products that aim to make the latest beauty trends truly accessible to everyone.